Dogs and their friends can spend the day strolling along the South Downs Way, discovering the picturesque market town of Midhurst or the smells of Cowdray ruins. 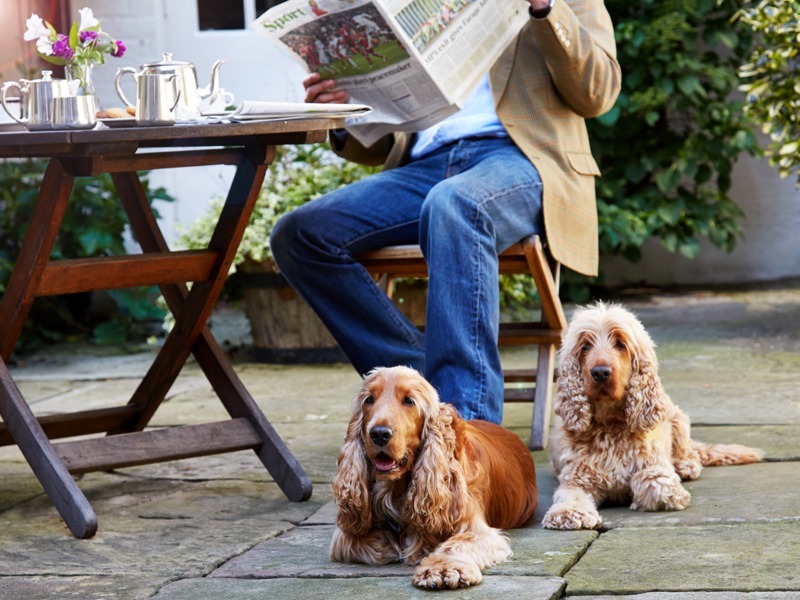 Keeping everyone happy - The Spread Eagle's menu of local dog walks is close at hand. 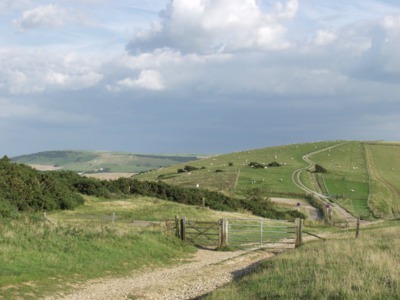 Included is the perfect dawn stroll for early risers, dusk walks to make the most of the evening light, long routes for the endlessly energetic and walks with picture-perfect views of the South Downs National Park for romantics. The adventurous can take a delicious picnic out on a walk, complete with a bottle of Ridgeview sparkling wine, to toast the occasion. Dogs can also take the opportunity for some summer sprucing during their stay, booking in a wash and blow-dry or a full groom with local International Certified Master Groomer Lesley Sills. Rate is per room based on a Classic room with one dog sharing with two adults - other room categories available. Offer subject to availability. 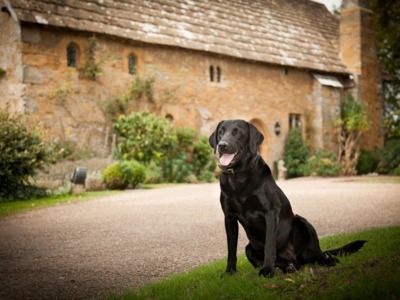 Maximum two dogs per room, additional dogs charged at £15 per night. 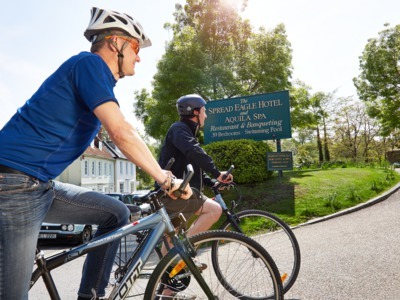 Single occupancy supplement £45 for Dinner, bed & breakfast and £20 for Bed & breakfast. Well-behaved dogs are welcome at The Spread Eagle and must be supervised at all times and owners are responsible for their dog and dog's behaviour. We ask that dogs are kept on their leads in all public areas including the Courtyard and Terrace. Please consider other guests and our wildlife and ensure your dogs are under control when letting them off the lead within our grounds.